Census records are created every decade by the federal government in order to apportion congressional delegates, but they also paint a picture of the entire U.S. population and serve as important sources of family history. The information collected varied each census but reflected a particular slice of life on the day it was recorded. The U.S. censuses goal to count every person in the country along with the basic details of their life provided new perspective on the ever changing identity of the population. Today, these records are valuable tools for discovering more information about our ancestors. Browse each census year, uncover new branches of family, and trace your family back through generations. 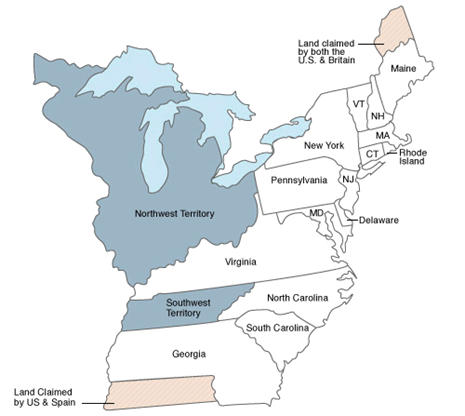 The first U.S. census was taken in 1790 and a new census has been recorded every ten years since. The taking of a census every decade is a legal obligation of the federal government, outlined in the United States Constitution. The counting of every man, woman, and child is required in order to determine the number of delegates each state may send to the U.S. House of Representatives, where representation is based on population. Due to the sensitive nature of census information, every census is held to a 72-year privacy rule before it is released to the public. 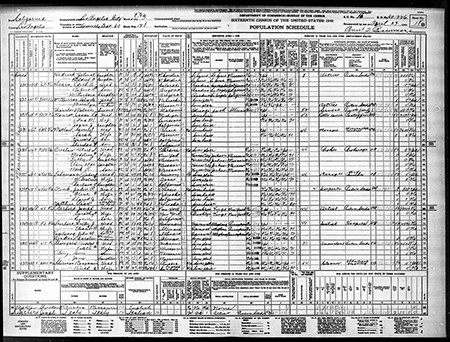 findmypast provides access to the full census collection, from 1790 to 1940. 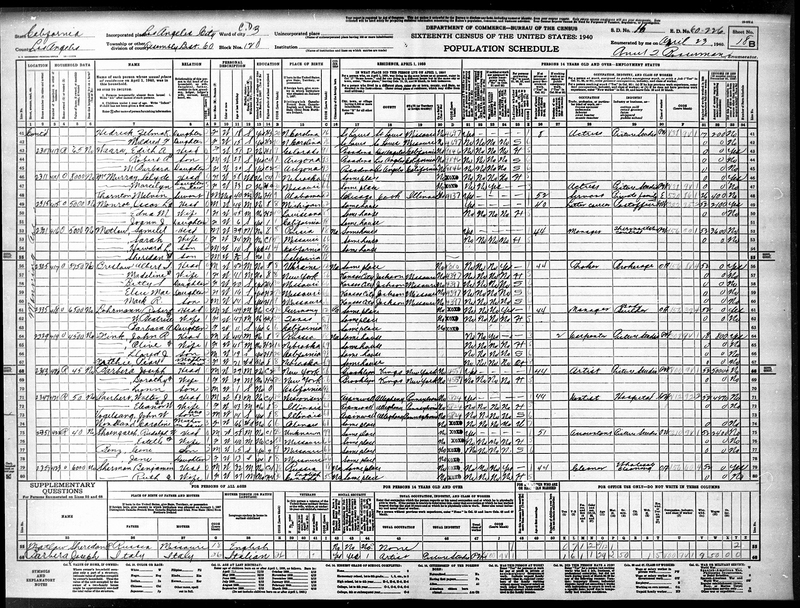 What's in a Census Record? Working through the censuses you can track an ancestor's journey through life: discover when they changed an address, started a new job, or got married. You may even find your ancestor’s siblings who you didn't know existed. Censuses recorded information about households and so will include the names of their siblings, or any other relatives living in their home at the time, details that would be difficult to trace using other types of records. Census records are especially helpful in order to trace ancestors through each generation of a family tree. You may follow where a relative was located through each decade, watching families grow, new unions flourish, and ancestors branch out to new locations. The findmypast census collections contain family records as late as 1940, so start looking for your immediate relatives in collections following his or her birth date. If you are unsure of a birth date, start with a general search by name and use the search filter options on left side panel to narrow results by state, county, or record set. Once you find your family members, move through each decade jumping back 10 years to the previous U.S. census to trace your family history to parents, grandparents, great-grandparents and beyond. Knowing the address of a person or family can also be helpful since enumerators went through entire neighborhoods, building by building, to record information. Consequently, the records are organized by address. This arrangement also provides a portrait of the community and what the daily lives of residents looked like. Make sure to note that enumerators counted every person in a household, even people staying at a temporary residence or any visiting relatives. This may lead you to discover "missing" ancestors who were recorded in unexpected places. The discovery of siblings or other relatives in the census will create more lines for you to investigate and add to your rapidly growing family tree. As a rule of thumb, less is more: the more information you enter for your search, the greater the room for errors. So keep your search criteria simple at first and only add more information if you need to narrow down the results. Joseph Barbera, the co-founder of Hanna-Barbera animation studios, which created many beloved cartoons including Tom and Jerry and The Flintstones, listed as an artist at a picture studio in the 1940 US Census.